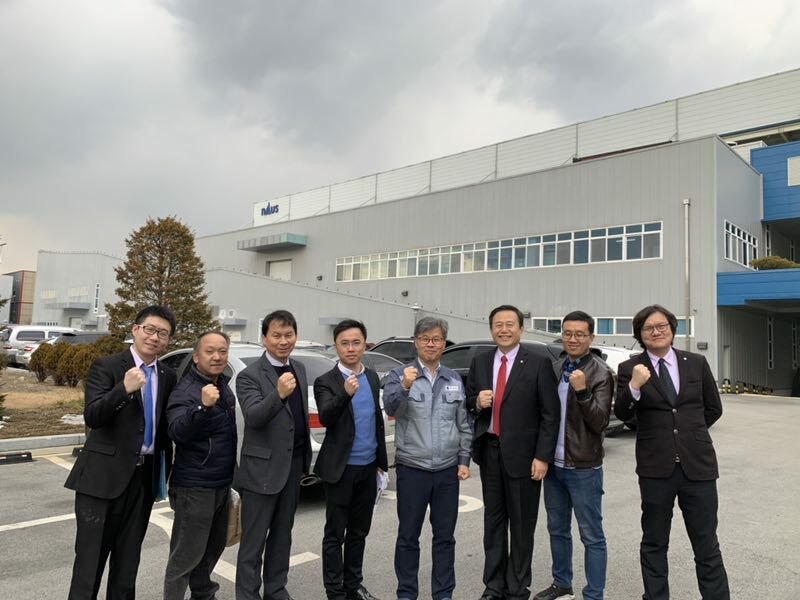 In Dec, our distributor’s engineers in Korea come to our factory for the machine inspection. 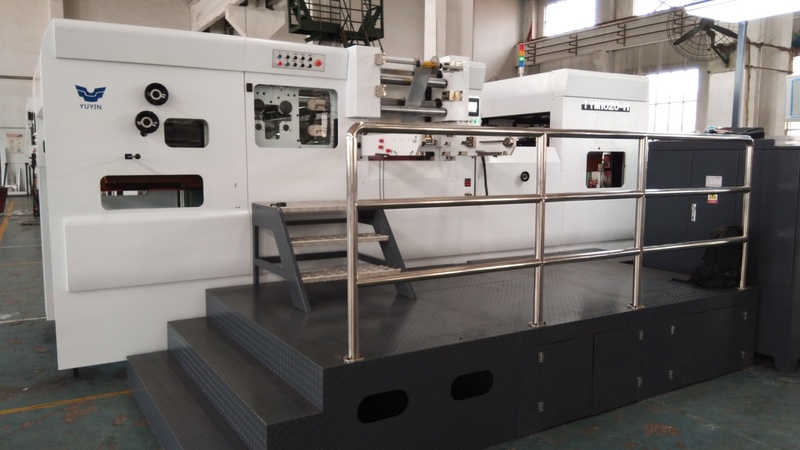 They give us the feedback from their customer for us to improve our machine to meet more and more customer’s request. 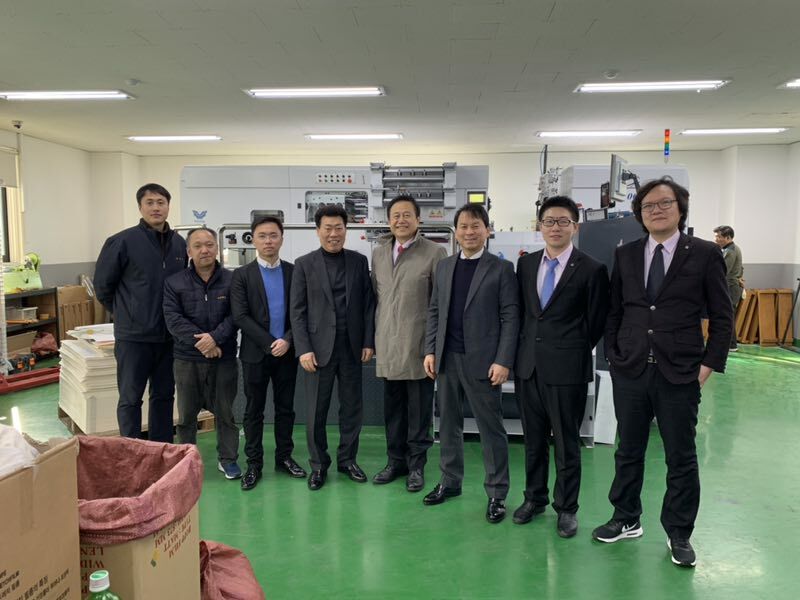 This year, in Korean market, our distributor has sold 7 sets of foil-stamping and die-cutting machine. YUYIN-UP GROUP, always pay highly attention to the customer’s feedback for us to improving the quality and supply better service to our customer.